Healthcare can often take a backseat in our lives for multiple reasons: lack of time, too expensive, or it is simply not a priority. Because of this, many have strayed away from primary care physicians in favor of a retail health clinic. Nurse practitioners and physician assistants often staff these walk-in clinics, and perform services such as vaccines, physicals, and treating minor illnesses. Usually located within just a few steps of a pharmacy, the convenience is undeniable. Retail clinics meet the call for on-demand healthcare, but they leave much to be desired in the end. You may not even realize it in the moment, but you certainly could later down the road. On the opposite end of the spectrum, primary care offices tailor their practice to your needs as they discover them. Their value stems from knowing you better over time, especially because they have interest in doing so. Primary care offices have access to all of your personal records, including past prescriptions and family history. This allows them to recommend more suitable and effective health solutions. Like retail clinics, primary care clinics perform vaccines, physicals, and minor treatments. In addition to that, however, they also take care of check-ups, bloodwork, specialist recommendations, and health screenings. Especially as we age, screening for potentially life-altering conditions becomes a more and more necessary practice. Primary care physicians can identify, prevent, and assist in the care of chronic illness, which is something a retail clinic definitely cannot do. Chronic illnesses last anywhere from a year to life. This means they require a steady involvement from a clinical staff with regularly updated knowledge of the patient. Using primary care physicians for annual checkups increases the management and compliance for the treatment of chronic conditions. This tends to improve patients’ overall outcomes. 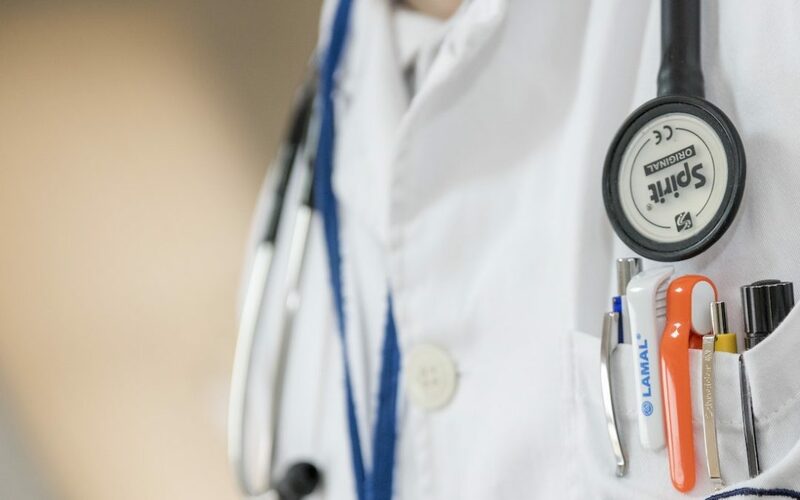 The benefits of a primary care physician far outweigh the drawbacks, especially when you nail one down that entirely circumvents the associated concerns mentioned earlier in this blog. For instance, lack of time and expenses are not problems to worry about if your employer were to make NDS Wellness their primary care clinic onsite. We open our clinics for employee convenience up to 24 hours a day. Also, our program costs are paid through the health plan your company already budgeted for, instead of having to budget for a new one. As far as health being a priority, it is much easier to take care of yourself when you can do so directly onsite at the office. Interested in making your health a priority again? Contact us to see how to bring an NDS clinic to your workplace.